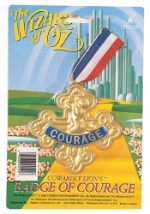 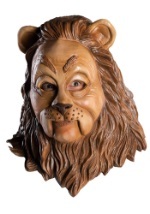 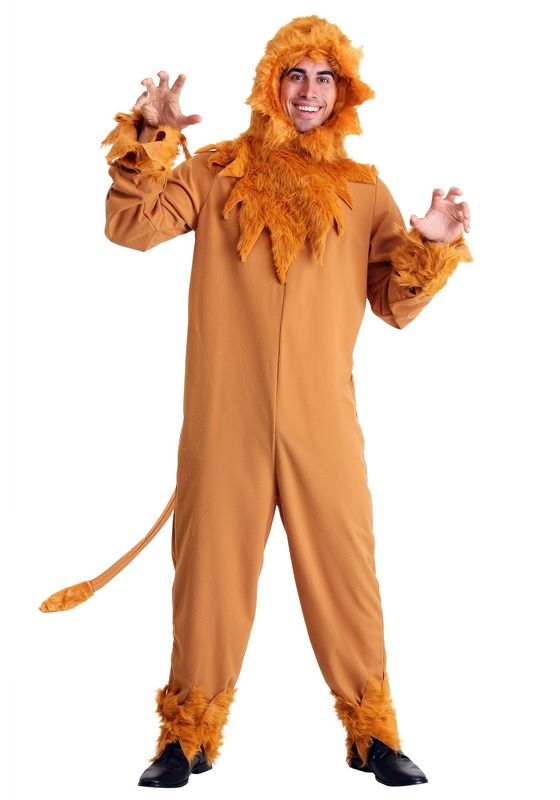 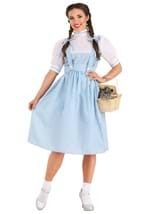 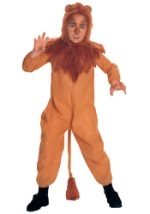 You'll have nothing to fear in this Cowardly Lion costume. 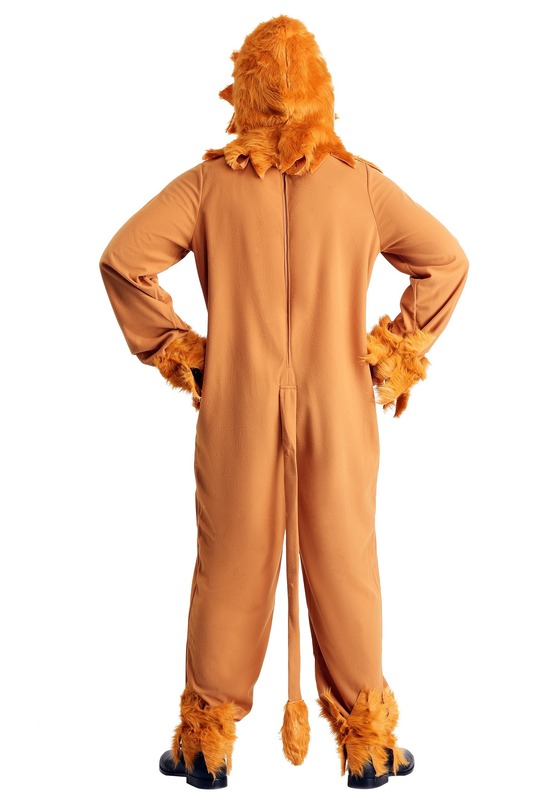 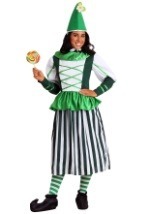 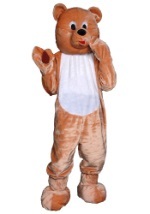 The authentic costume features a fleece jumpsuit with ties in the back and an attached fur-tipped tail. 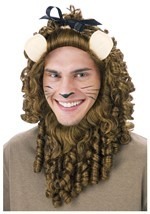 The authentic dark brown, fur mane headpiece fully encircles the neck. 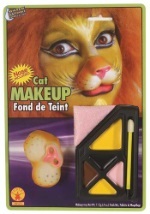 Fur wrist and ankle bands are also included with the costume.